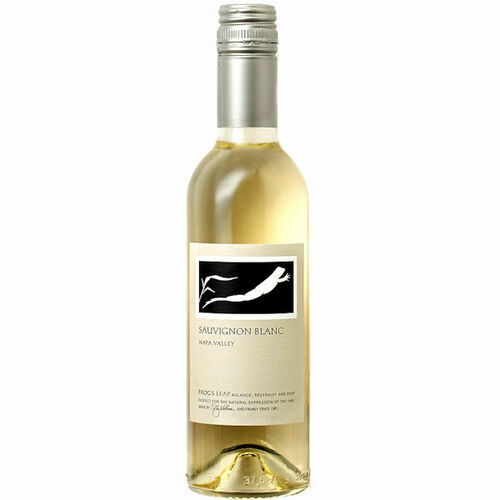 The Sauvignon Blanc is distinctly Frog's Leap with flavors of citrus peel and hints of stone fruit all underscored by bright minerality. For pairing, a cold plate of the briniest oysters immediately comes to mind. 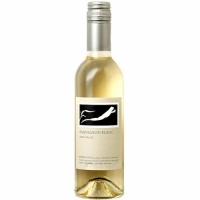 Yet, with its hint of sophistication and bit of gravitas, this wine will surprise and delight you suggesting that it can more than hold its own with that chicken cacciatore or subtle rabbit stew.